Marketing is integral to any company and will likely underpin most business objectives in 2016 so it stands to reason that it is one of the primary considerations as we’ve now entered 2016. Understanding how to use one of the most fundamental forms of marketing, direct mail, is something that will stand businesses in good stead over the next 12 months. Needless to say, direct mail is one of the oldest forms of marketing on the market but there are plenty of ways it is embracing technology and chief amongst these is that of augmented reality. To really stand out from the crowd, many innovative retailers and brands are deploying direct mail combined with augmented reality apps to really (and literally) bring their products to life. It isn’t just with augmented reality that brands are embracing new technology in direct mail, there is an abundance of ways that companies can embrace tech to bring their marketing campaigns to life. People like getting things for free and there is no better way of getting your product out there than through a direct mail campaign that features samples. Don’t just send your product in a packet, however, make sure you think outside the box a little and make it stand out from the crowd with some eye-catching means of delivering your product sample – there are some great examples of brands getting their direct mail samples spot on. One of the biggest mistakes that brands make with their direct mail is not putting enough thought into the copywriting of the campaign. There is nothing so powerful as words when it comes to advertising and a bland, aimless campaign will be doomed to fail from the start. Investing in a skilled wordsmith who can create innovative, engaging copy for your direct mail campaigns will be one of your best decisions in 2016. Great writing abounds from some of the leading advertising agencies and D & AD have recently showcased their last decade of work which is a great example of this. 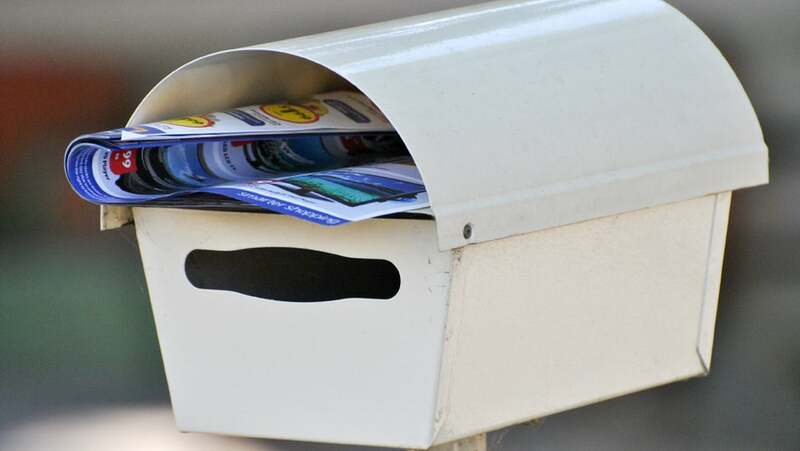 Direct mail is, of course, one of the oldest forms of marketing out there and it is testament to its effectiveness that it remains one of the chief weapons in any marketing department’s armoury. That being said, however, it is clear that you’re going to competing with plenty of other businesses for letter box real estate so being conservative and opting for the norm no longer cuts it any more – it’s very much a case of go big or go home. 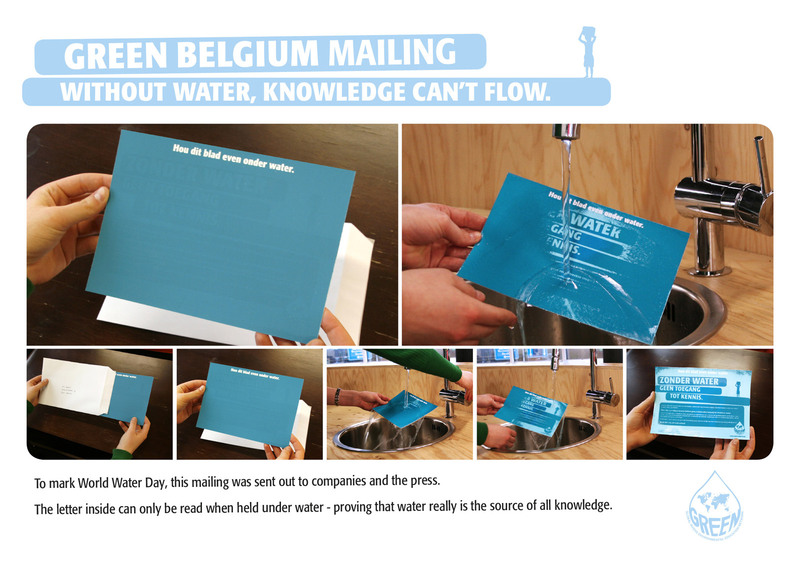 Direct mail today needs to make you think as this is more likely to compel action and a fantastic example of this is a campaign that was sent out on World Water Day. It is clearly apparent that the best marketing departments out there realize the importance of fully integrating all of their campaigns and not siloing the different means of reaching their customers. For example, there is little value in sending out a direct mail campaign if you haven’t thought about how you’re going to reflect it across your website, email and social media channels because having a well ordered vision for the whole process will definitely yield dividends in the long run. Direct mail is going to be instrumental to your business objectives in 2016 and the catalyst for achieving the sort of sales and brand awareness results that you’re after but its imperative that you don’t rest on your 2015 laurels and push your marketing boat out in 2016. I work for a London digital agency as head of content where I write about marketing and ecommerce and own a men's lifestyle website called The Coolector.